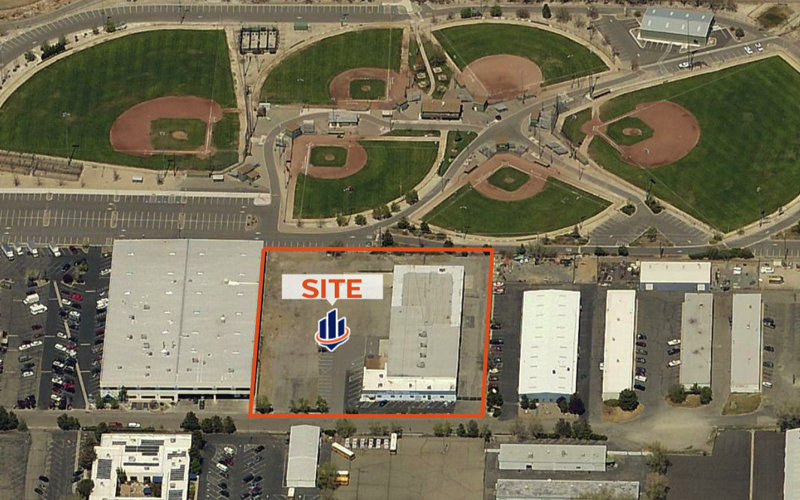 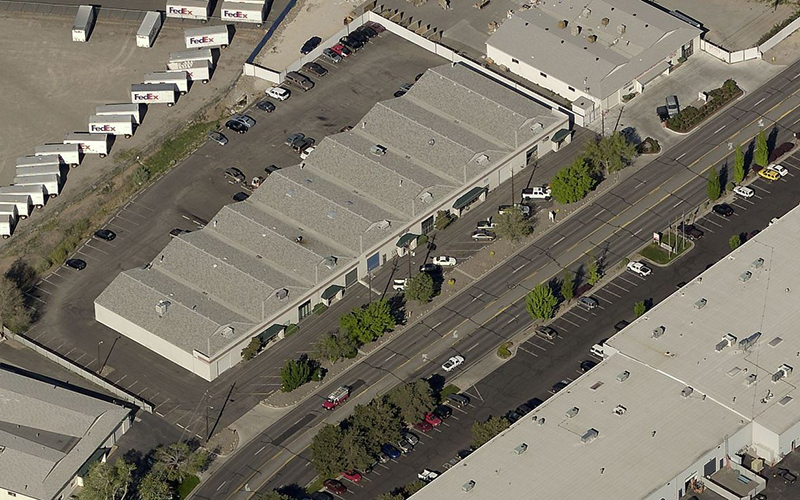 Managing Directors Tomi Jo Lynch and Thomas Y. Johnson represented the buyer, Holly Reno I, LLC in the sale of 555. 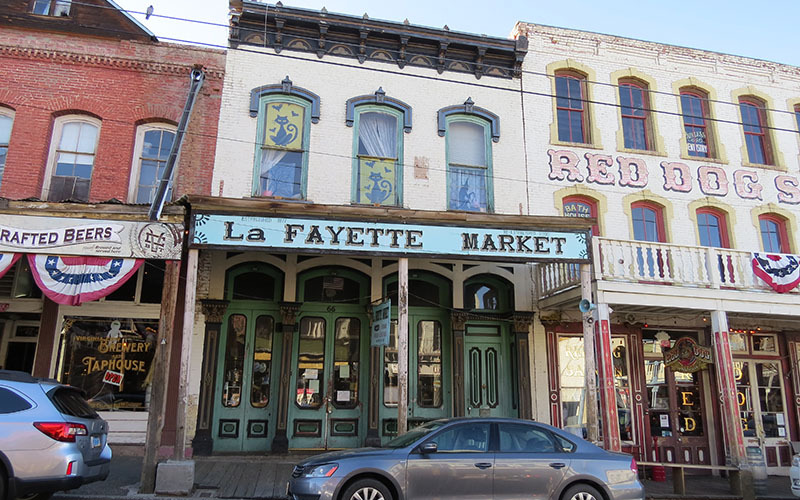 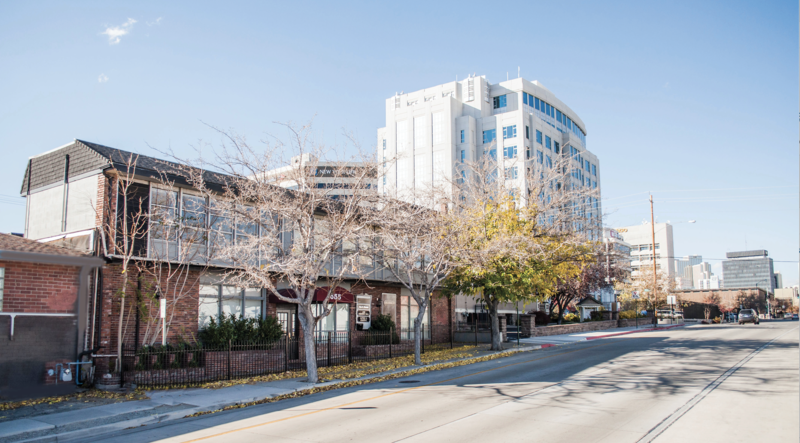 S. Center Street and 0 Stewart Street in Reno. 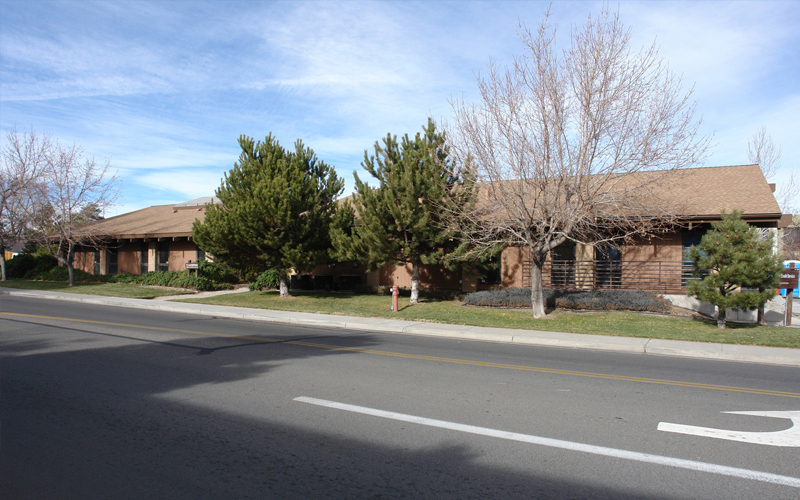 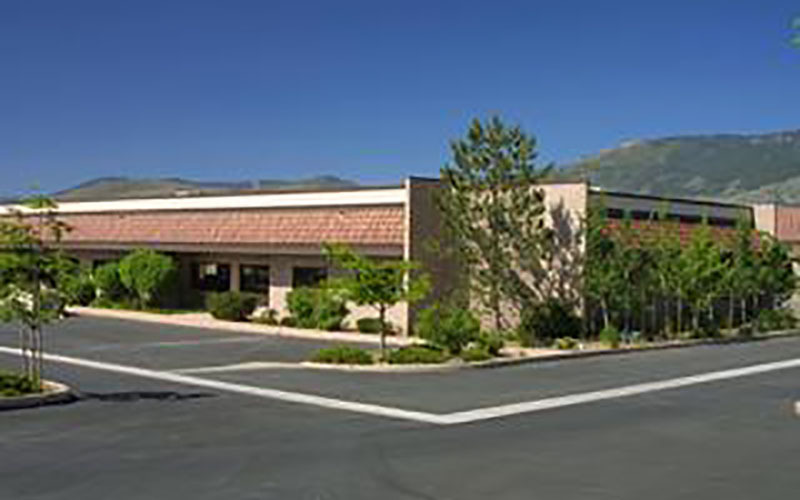 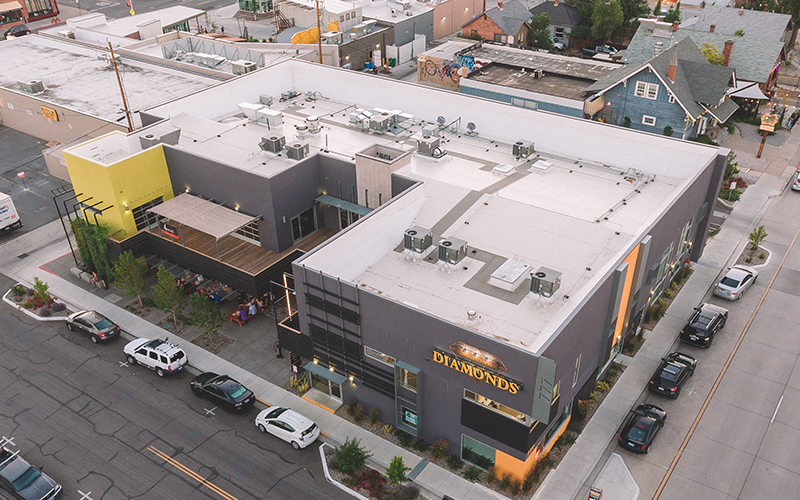 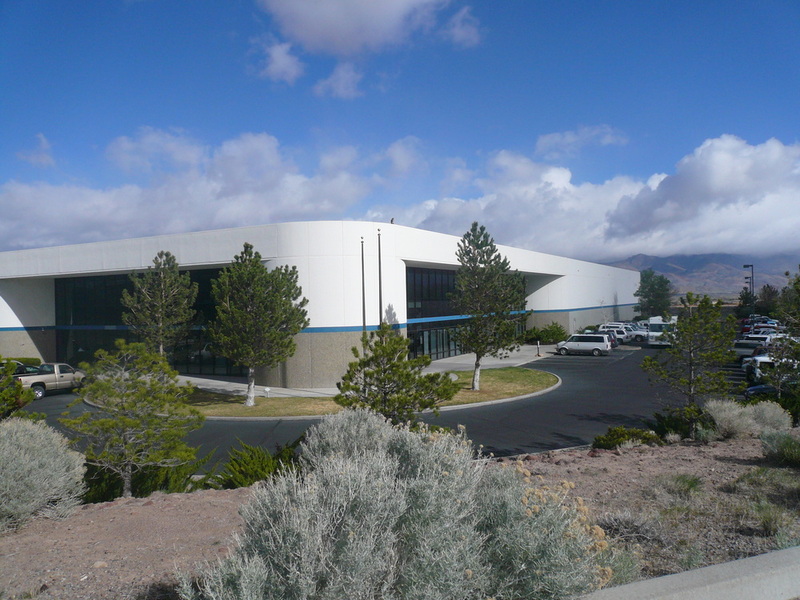 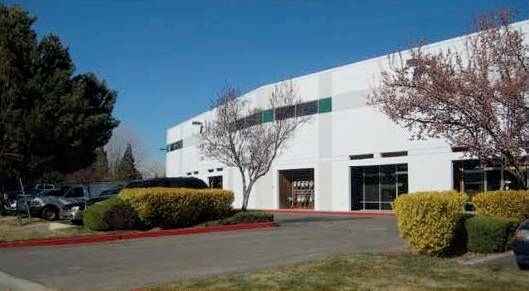 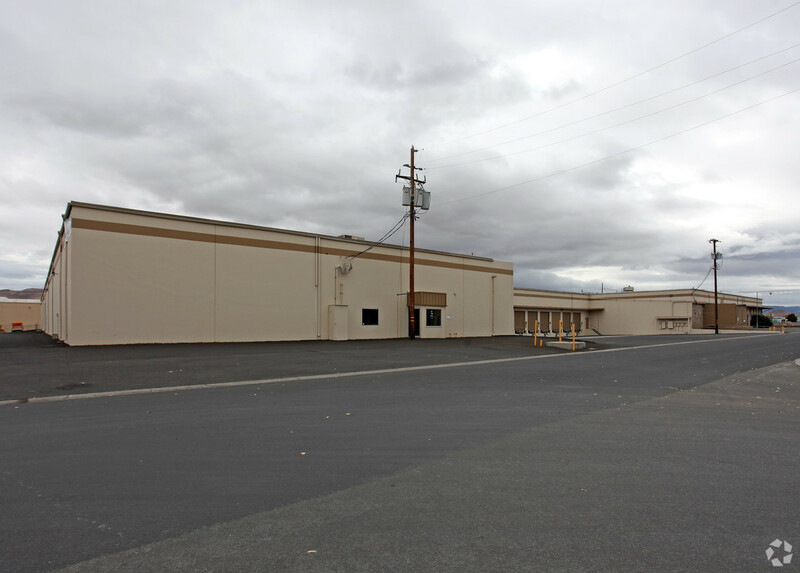 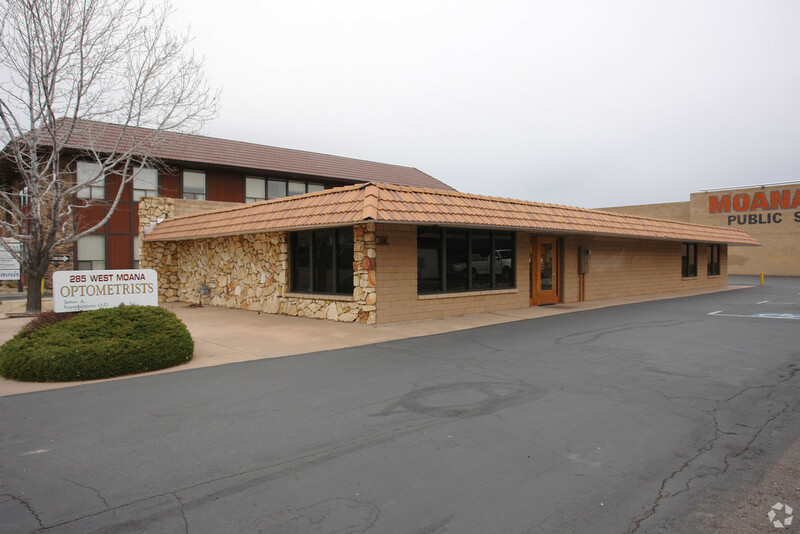 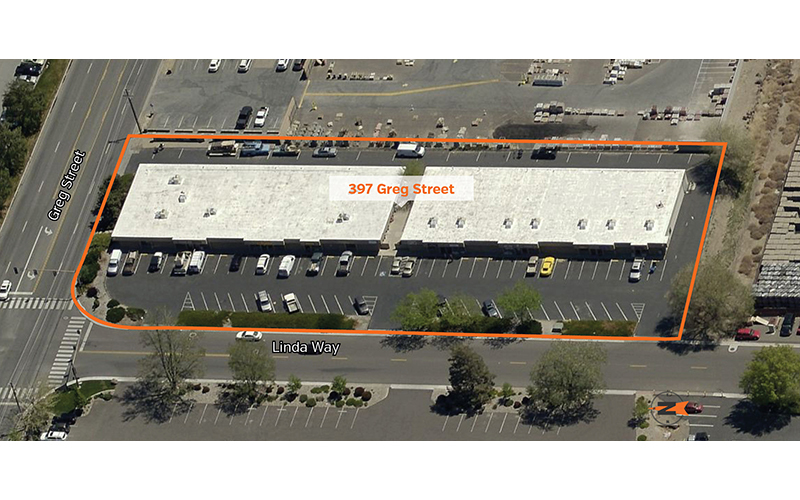 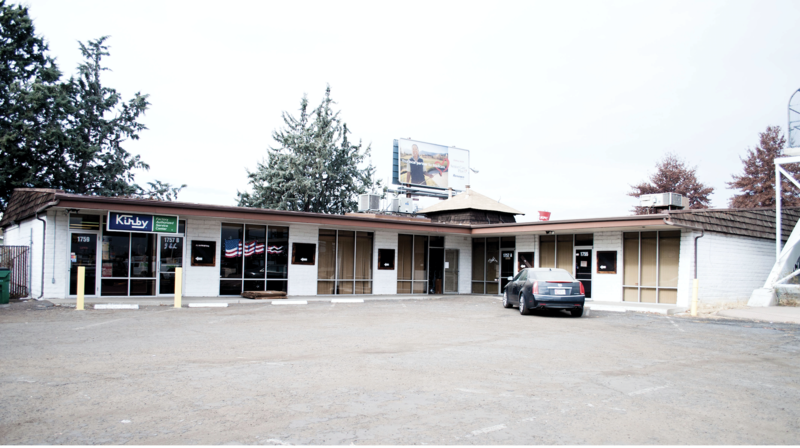 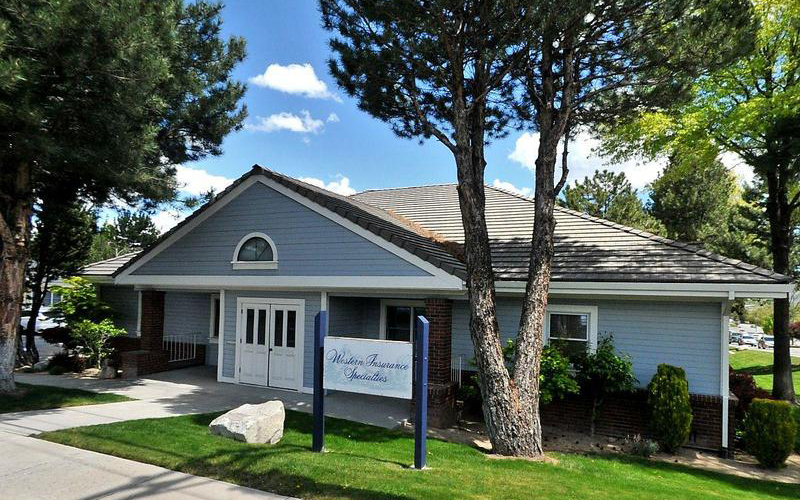 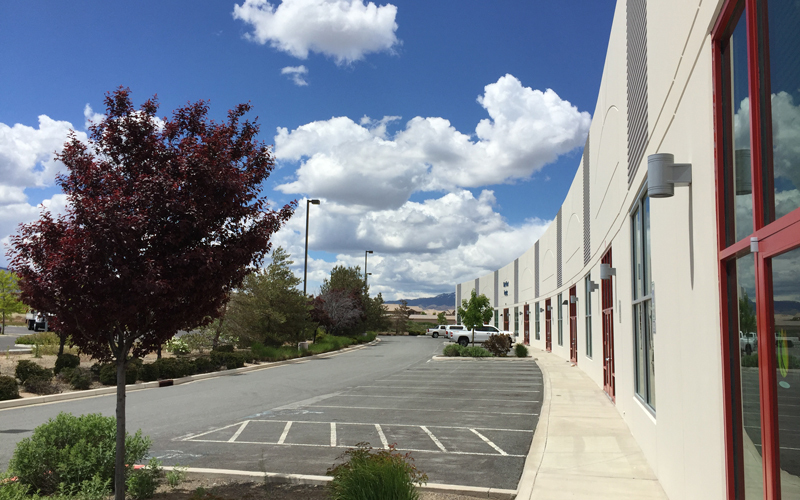 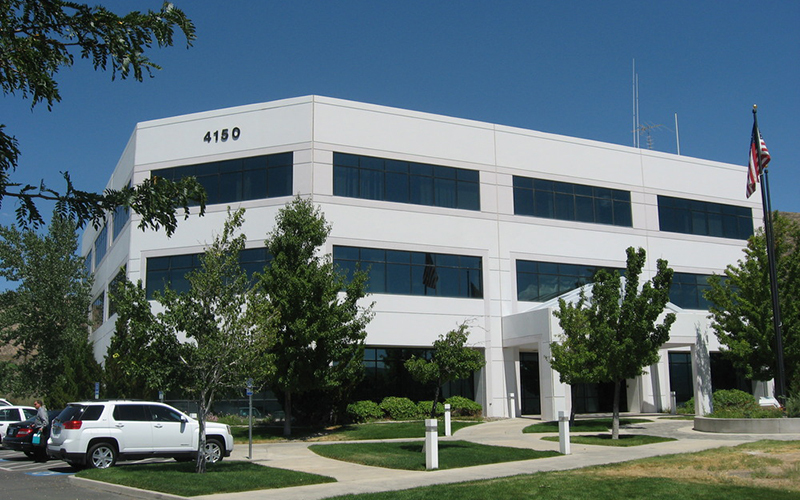 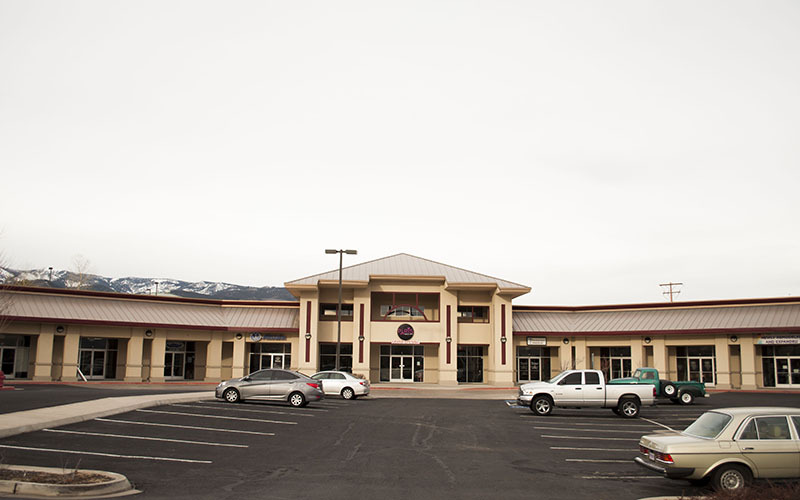 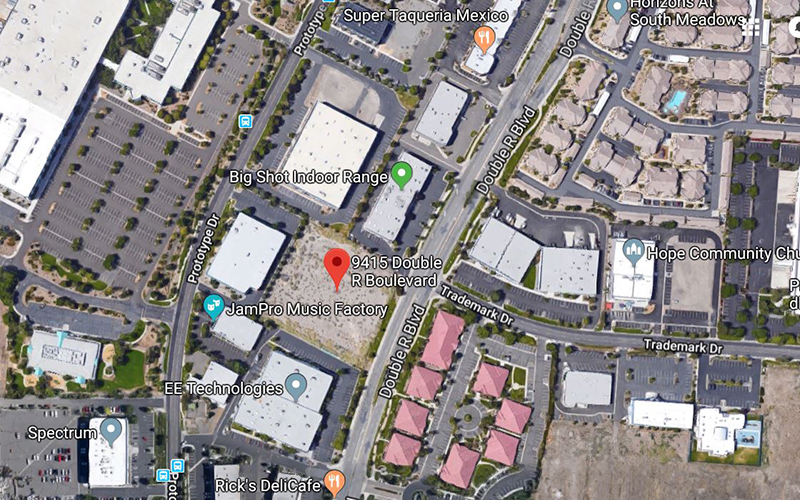 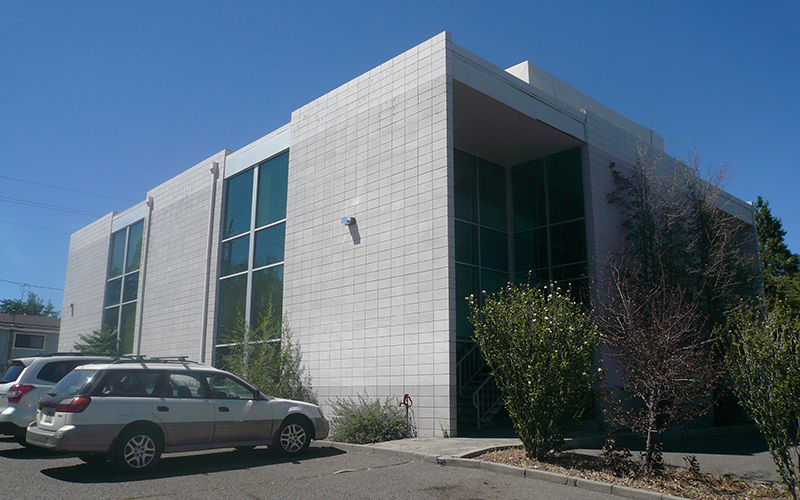 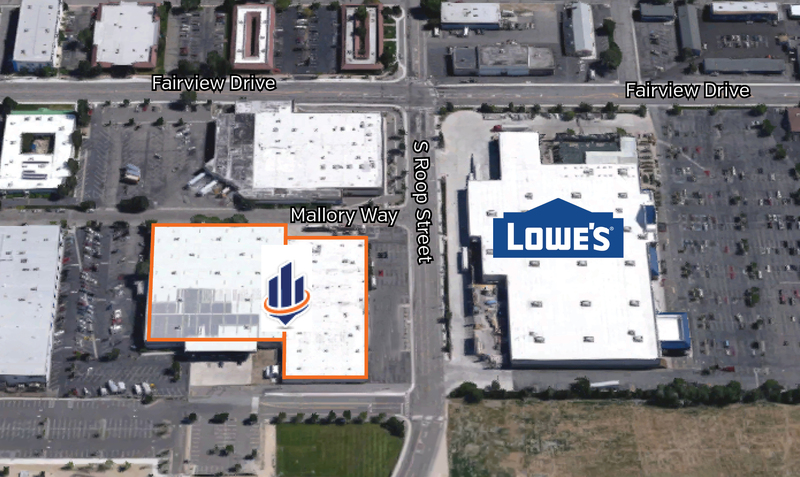 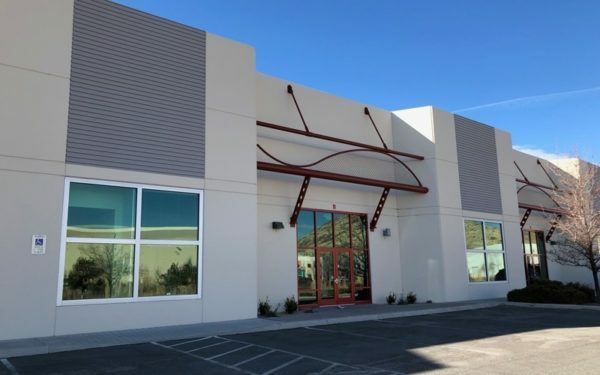 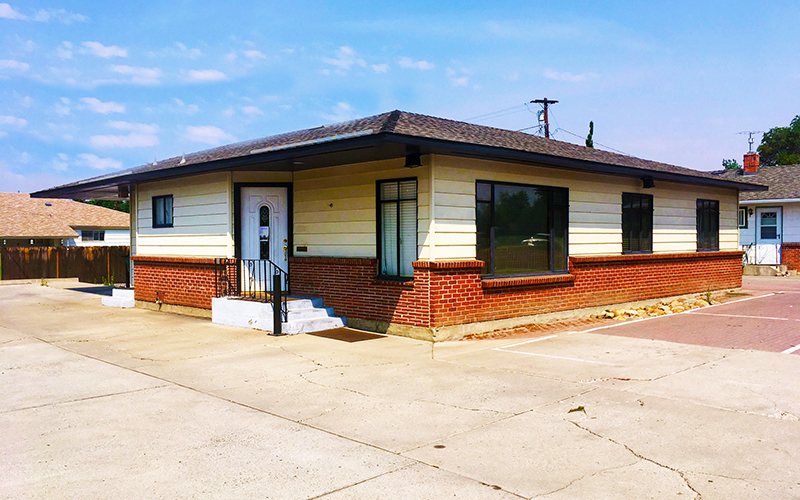 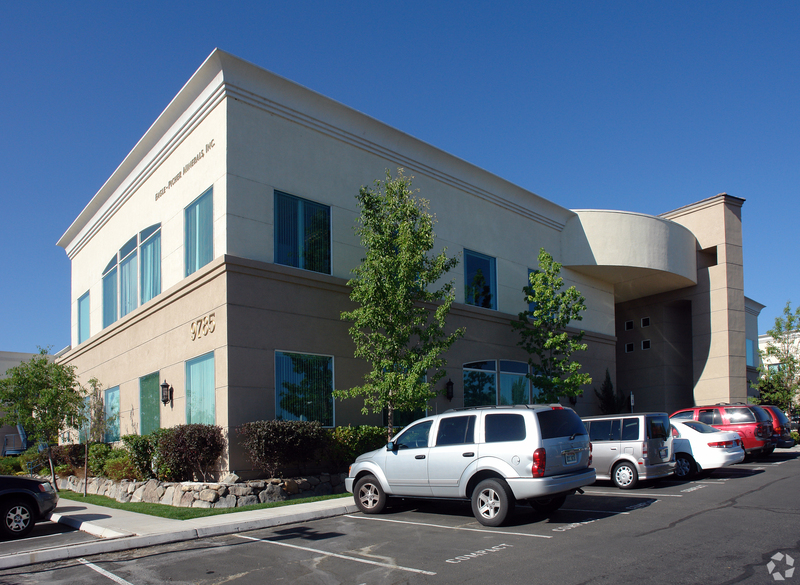 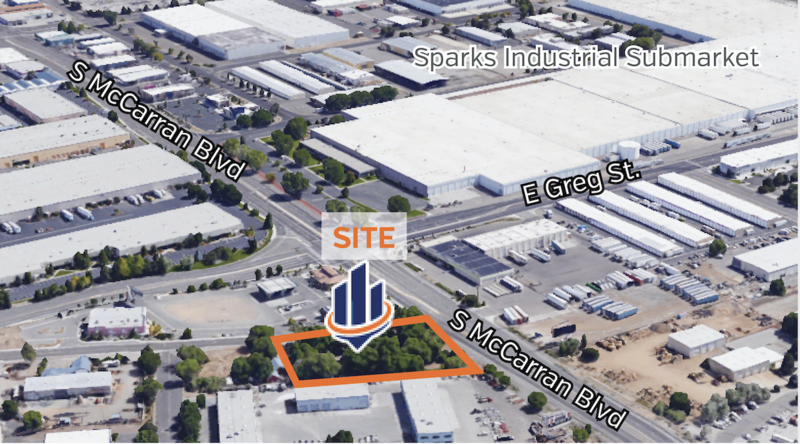 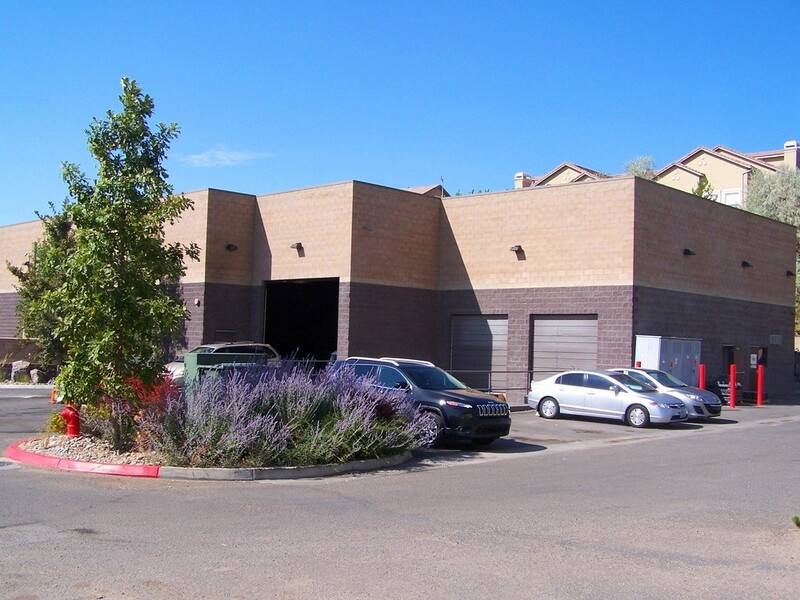 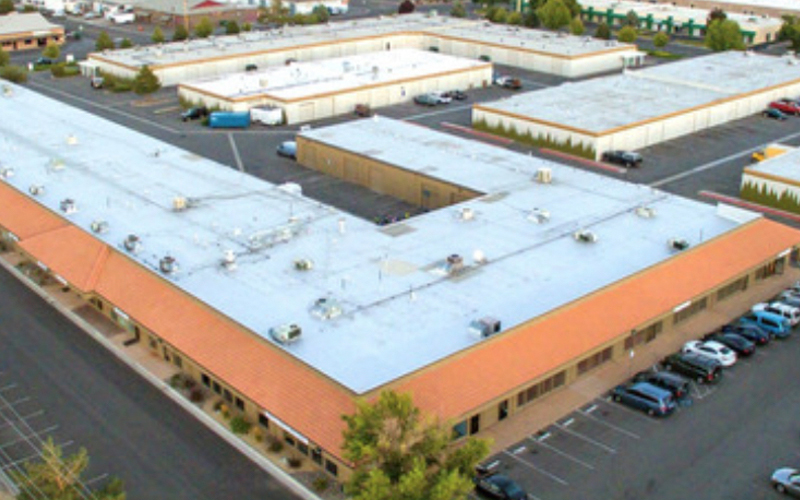 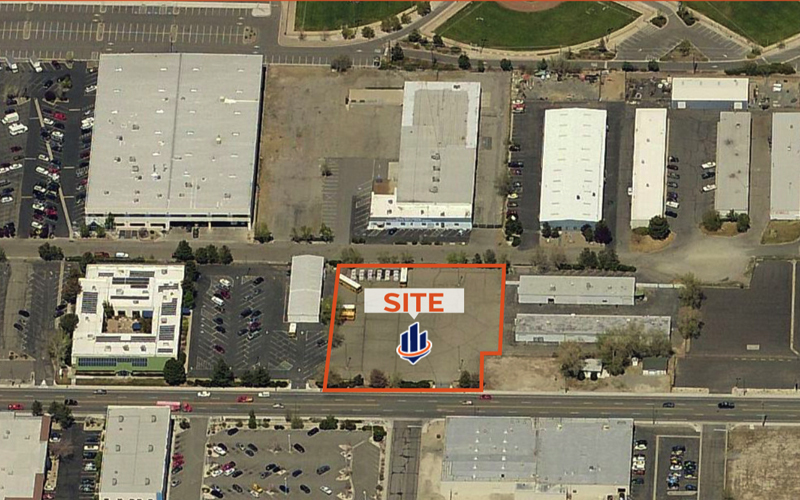 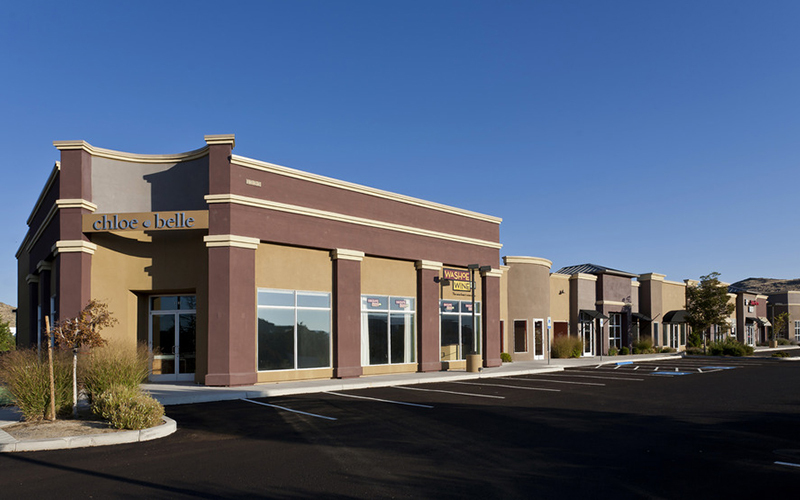 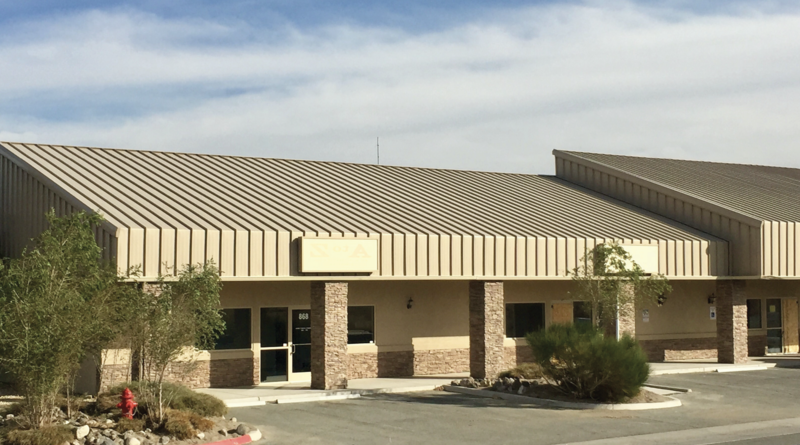 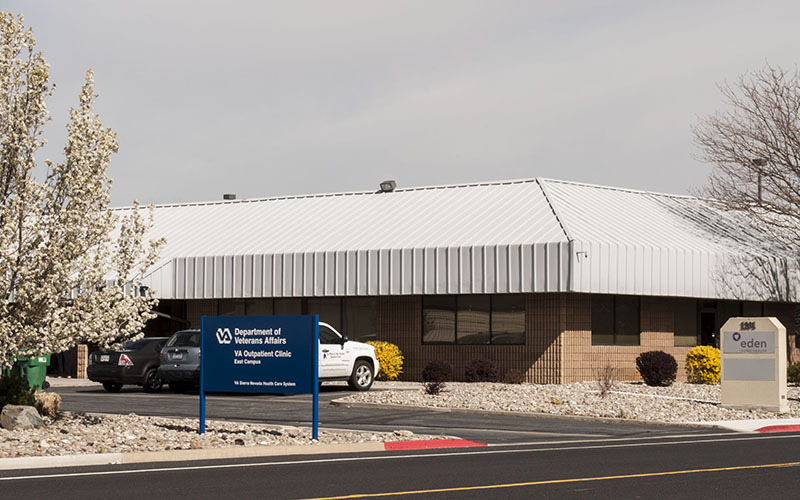 This transaction of an 8,803 square foot office building and 0.118 acres, located in an Opportunity Zone, closed on March 15, 2019 for $1,250,000. 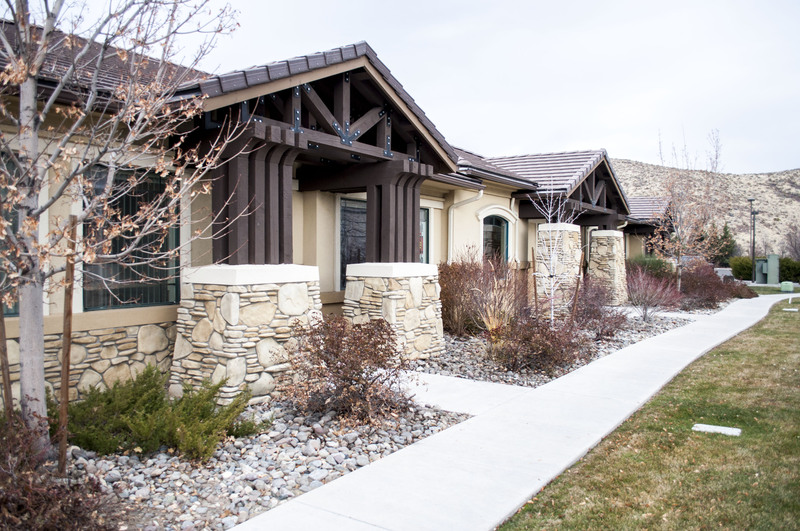 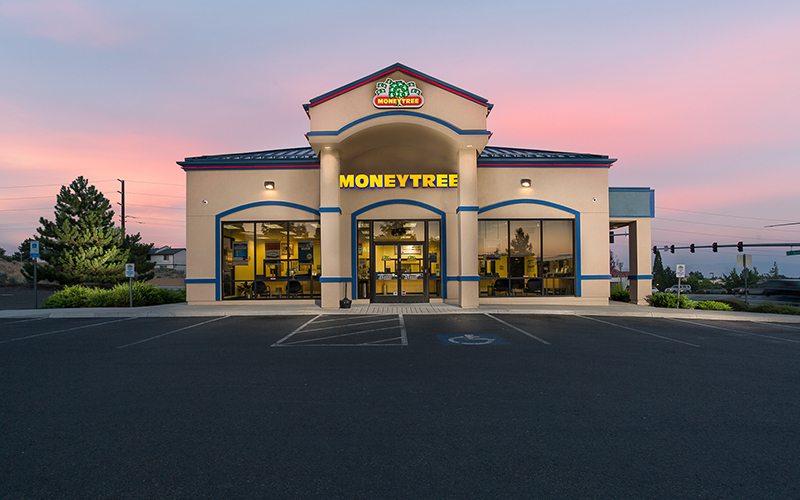 This transaction also included an all cash buyer and an under 30 day close.